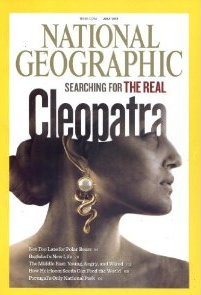 A good deal on a National Geographic subscription. I got this last year for the kids, however I am the one who reads it the most. One day they will…. $15 is the lowest price I have seen. Friday Deals: Nat’l Geo for Kids, Ethiopian Food, Rock Climbing, Mom Day Card.